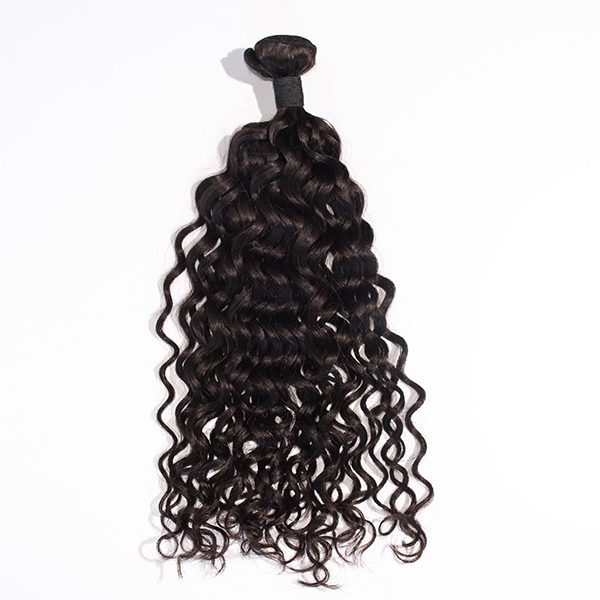 You will simply love our beautiful, high quality Remy hair if you are looking to add both length and volume to your hair! 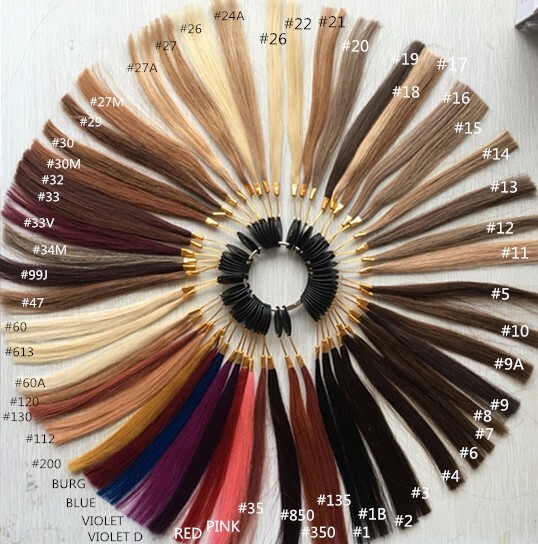 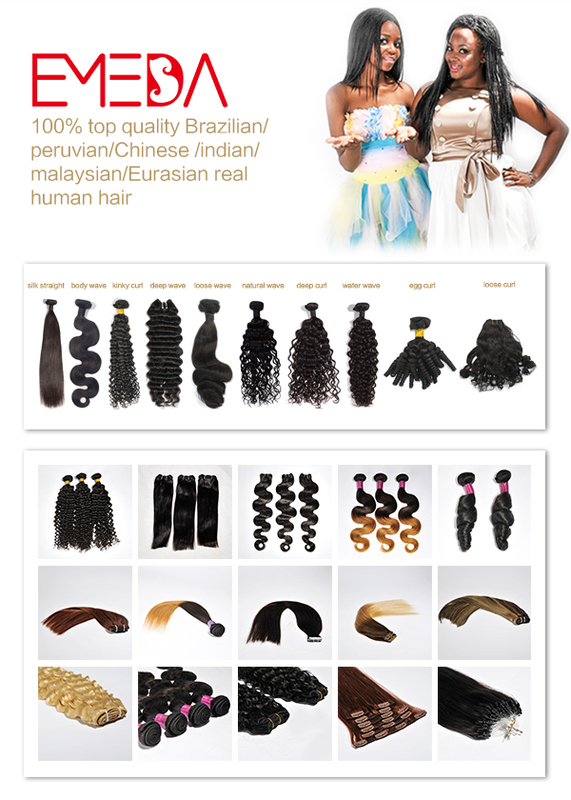 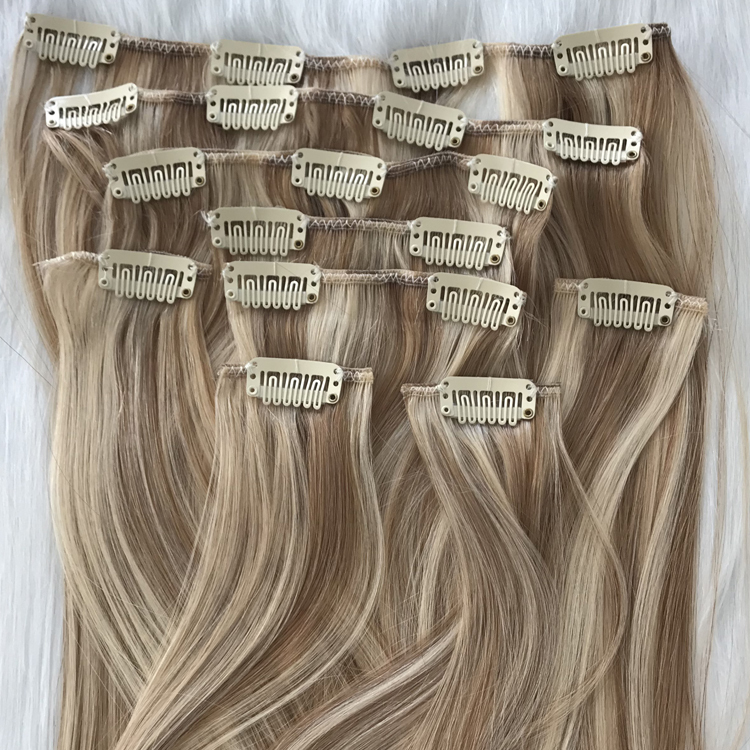 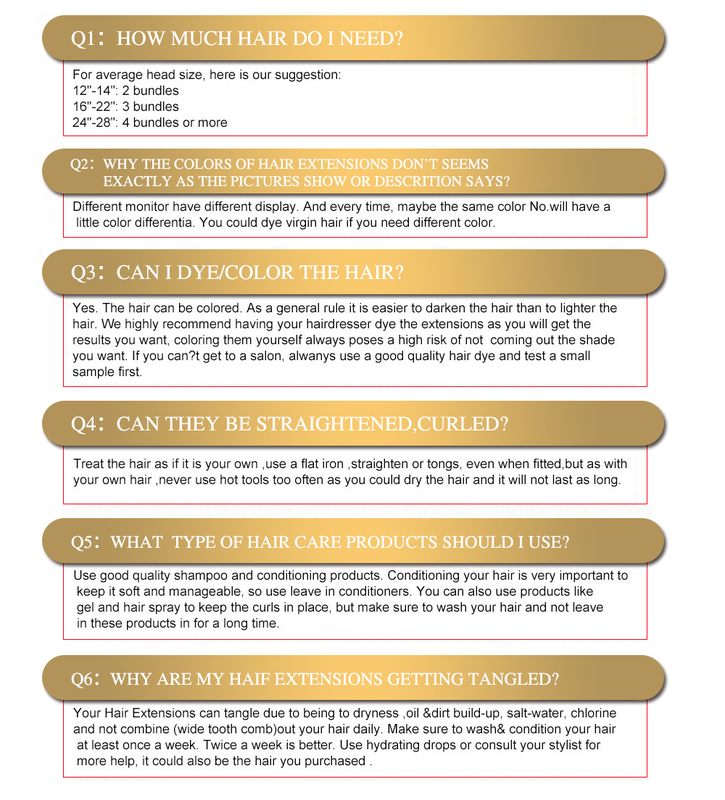 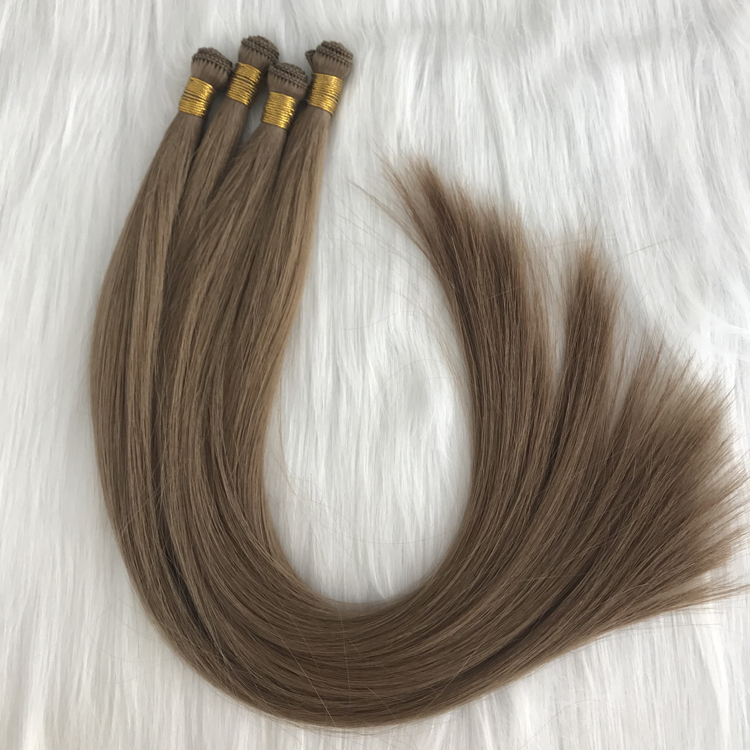 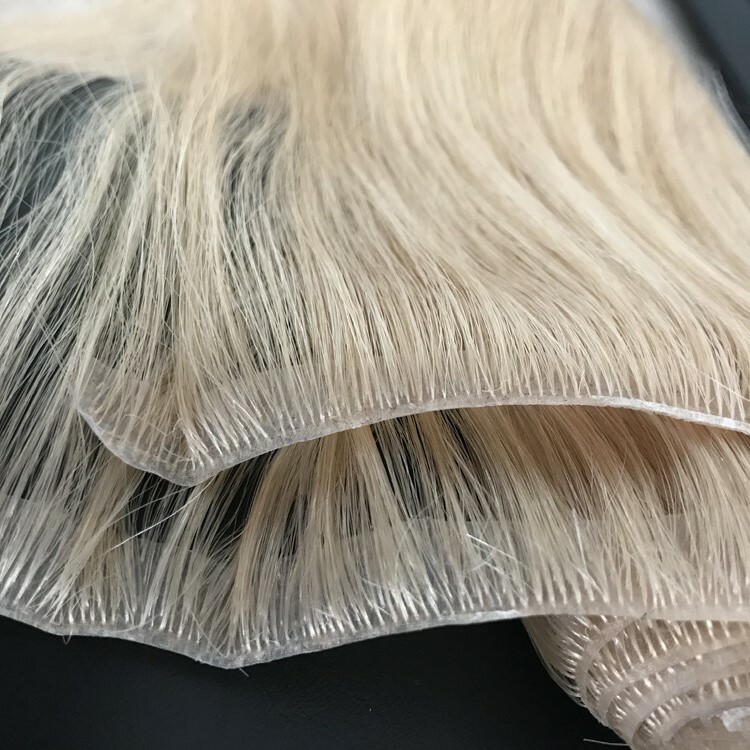 Our 100% real human hair extensions come pre-colored, only using the safest coloring methods, giving you the perfect look while maintaining natural quality and shine. 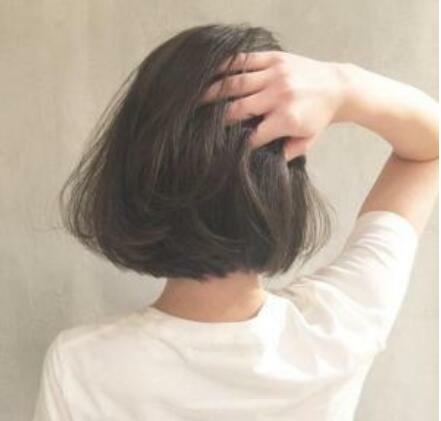 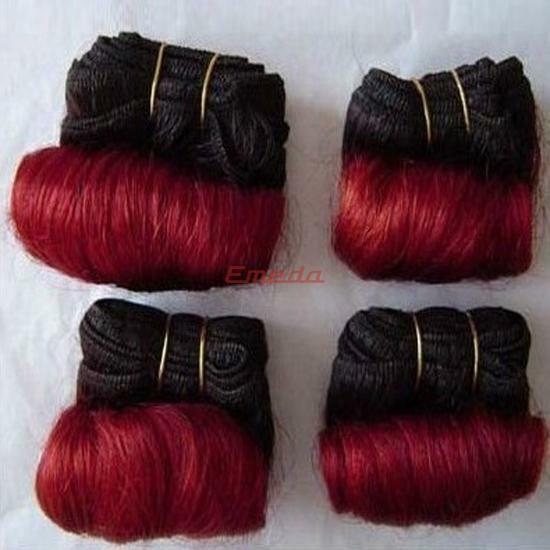 For quick additions to your natural hair. 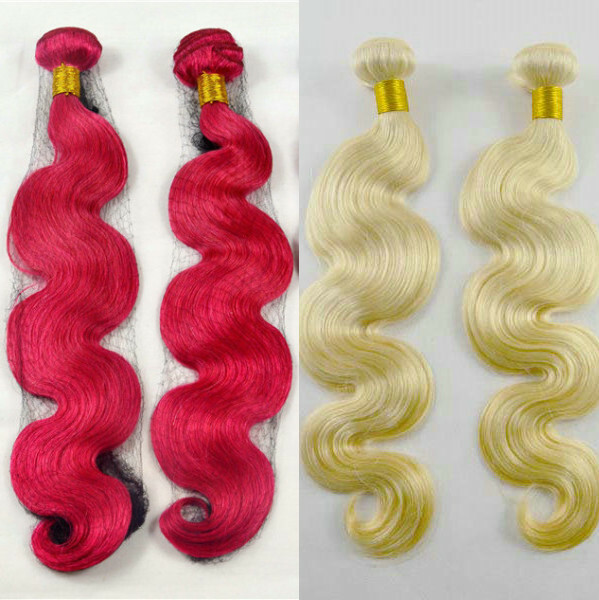 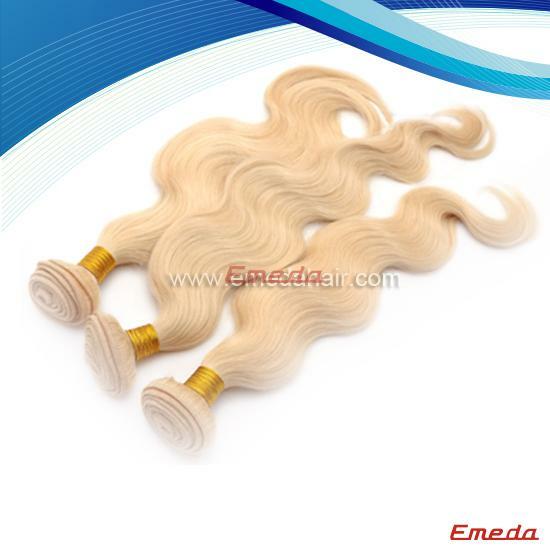 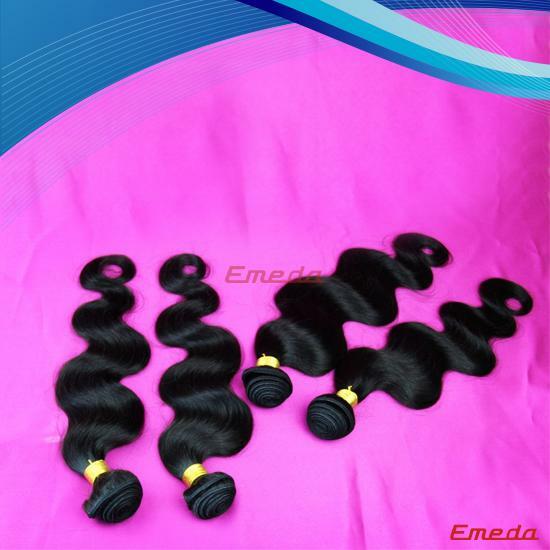 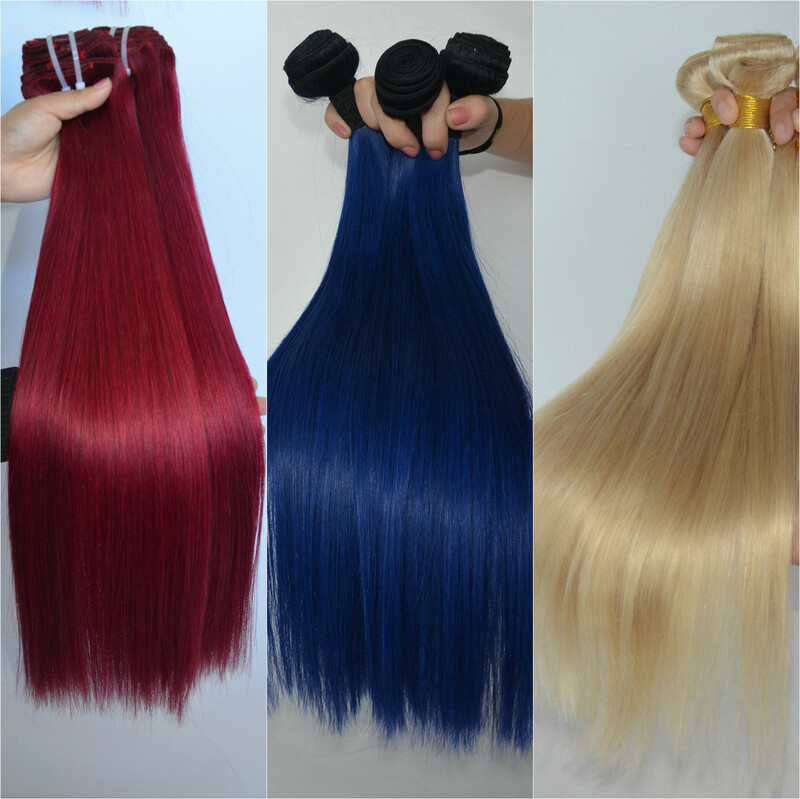 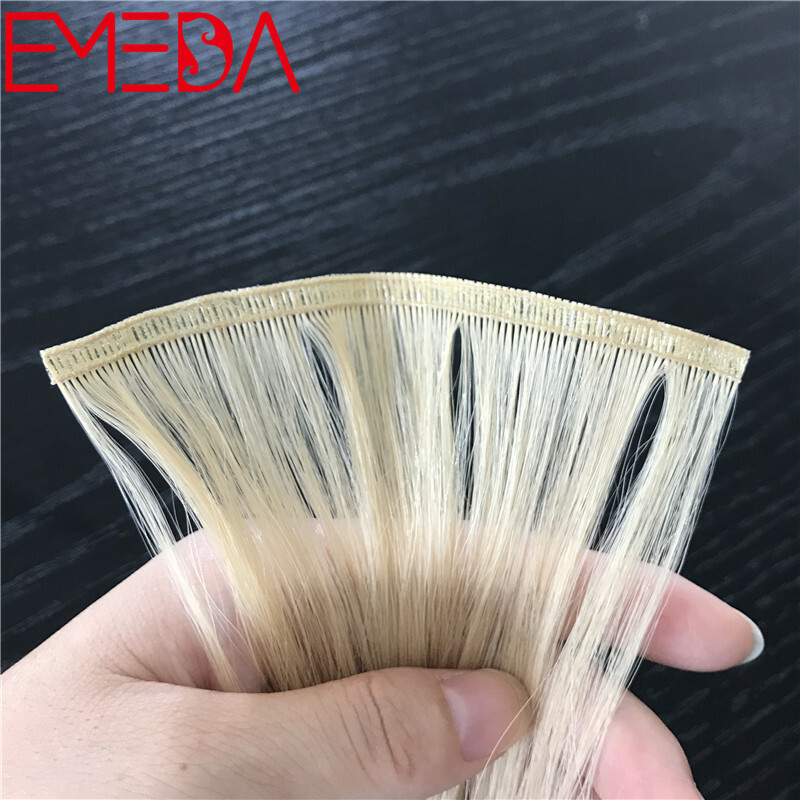 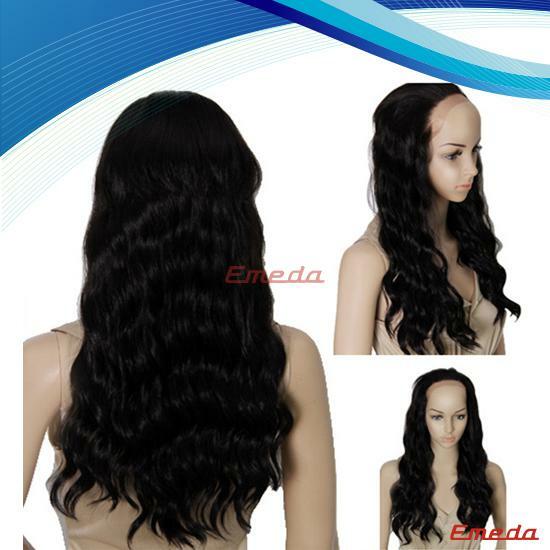 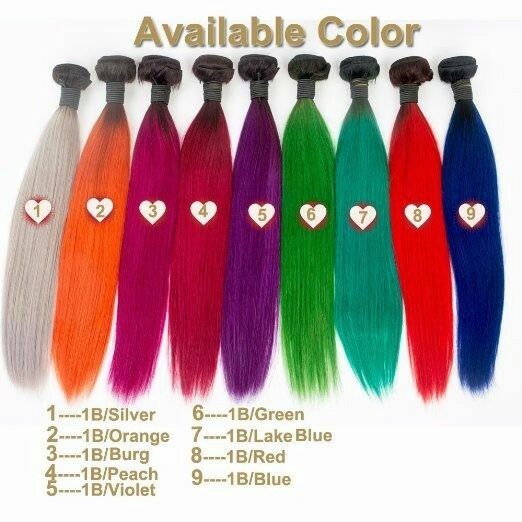 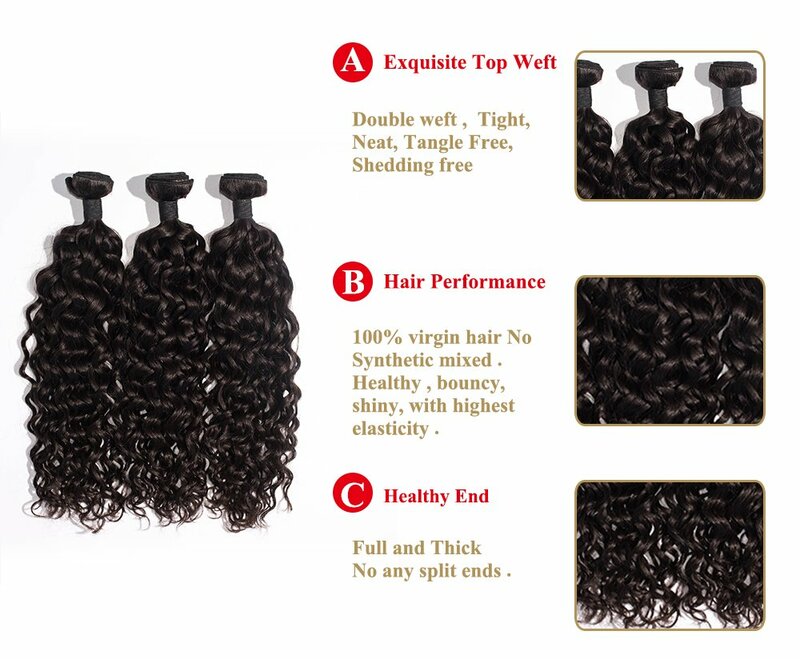 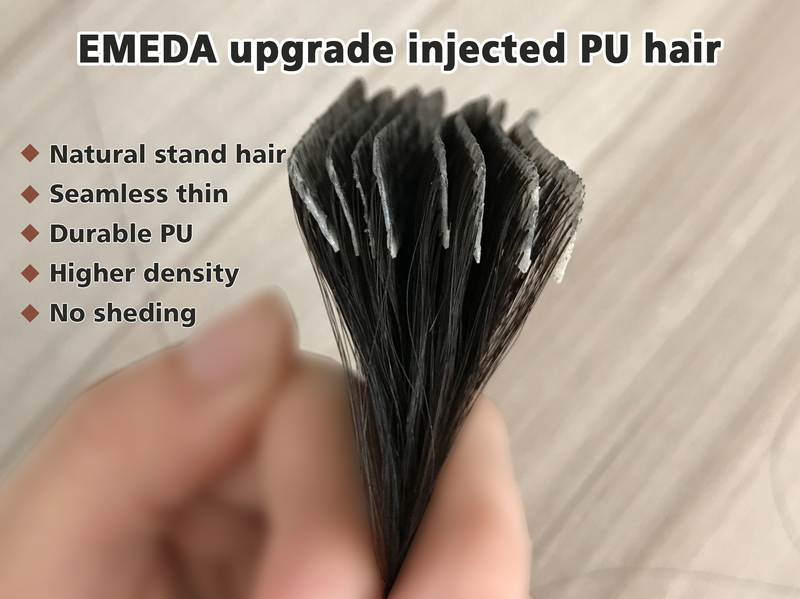 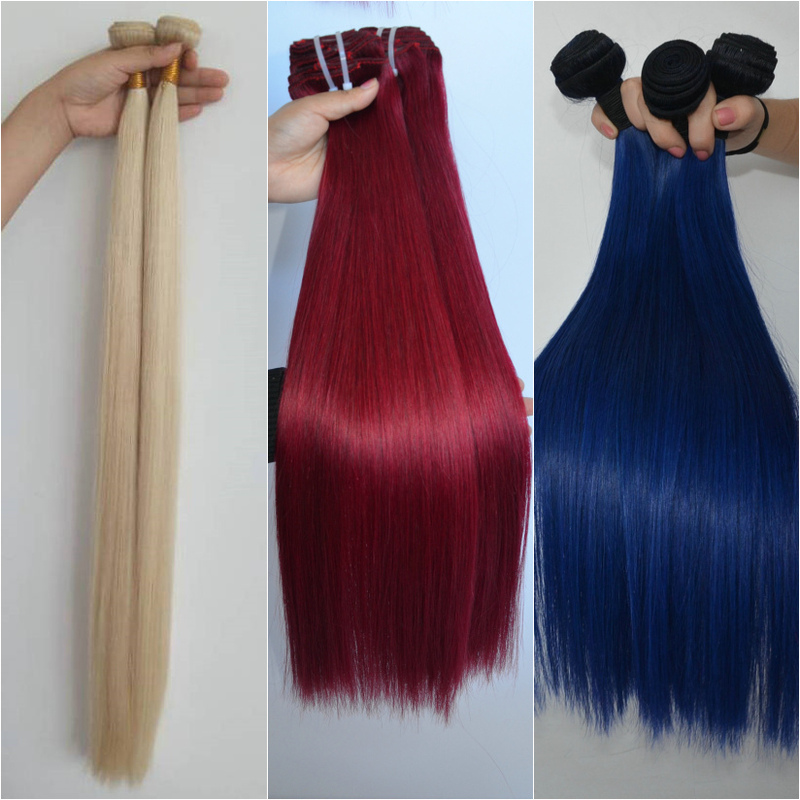 This type of hair is our hot selling product with bright color, no knot, no hair loss and no decolorization. 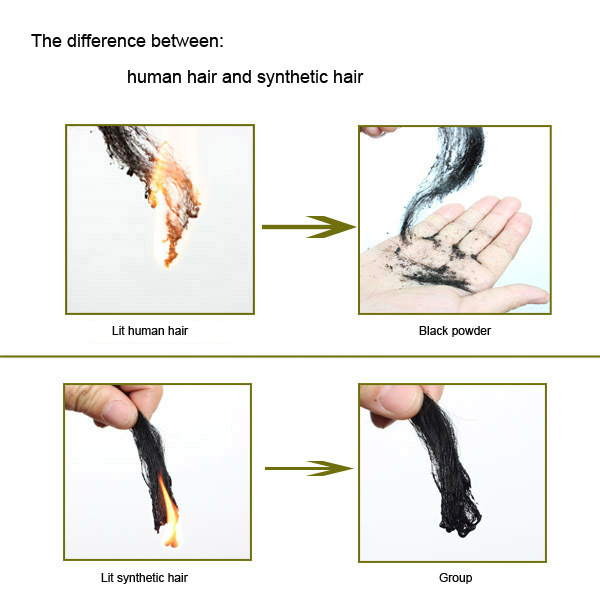 We make use of pollution-free green technology to dye and scald. 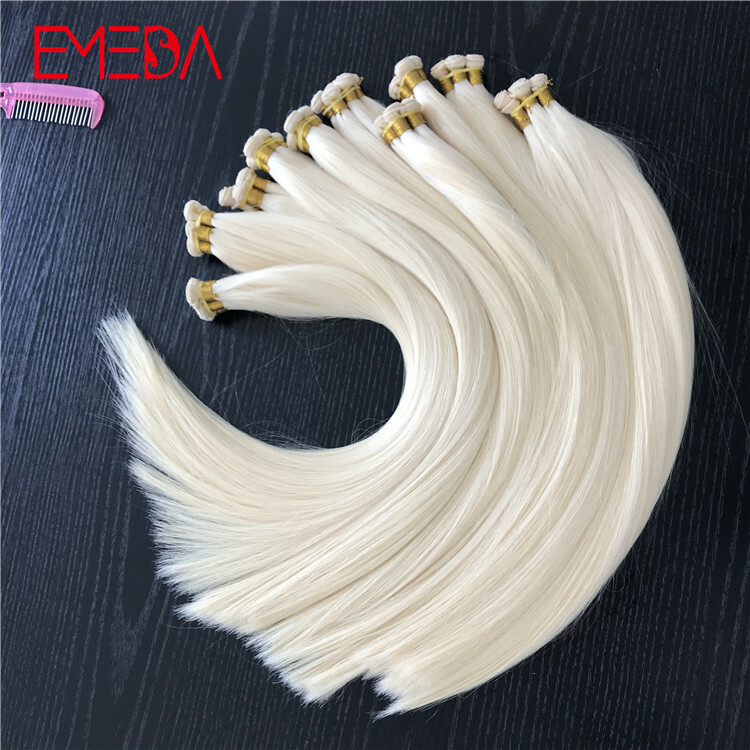 If you want to make your hair more beautiful, please choose this purchase. 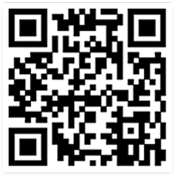 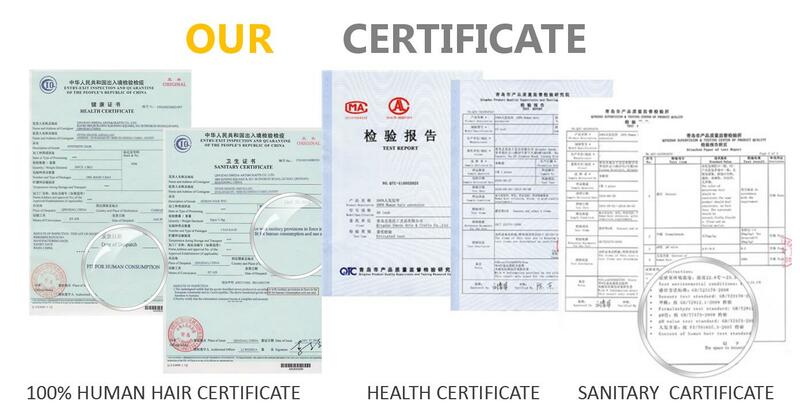 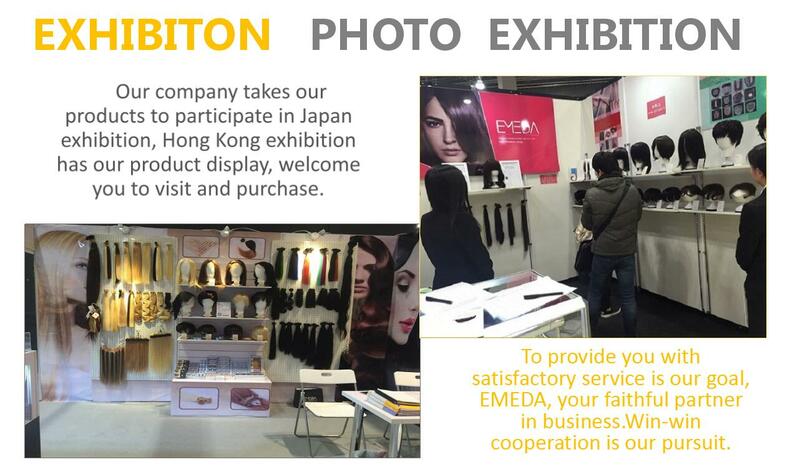 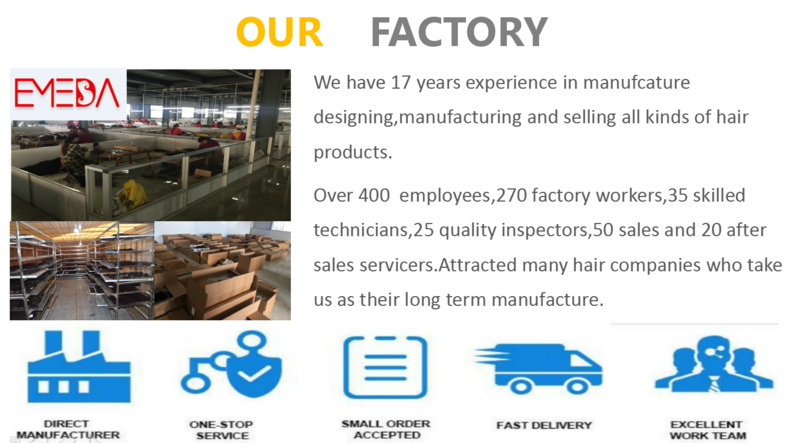 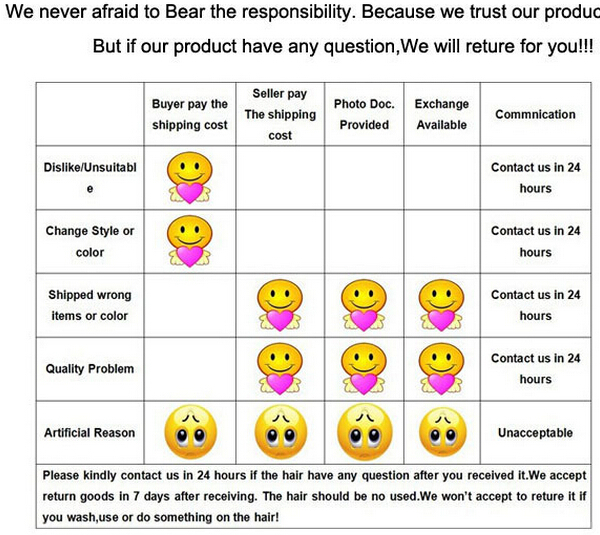 If you have any questions, please contact our sales.